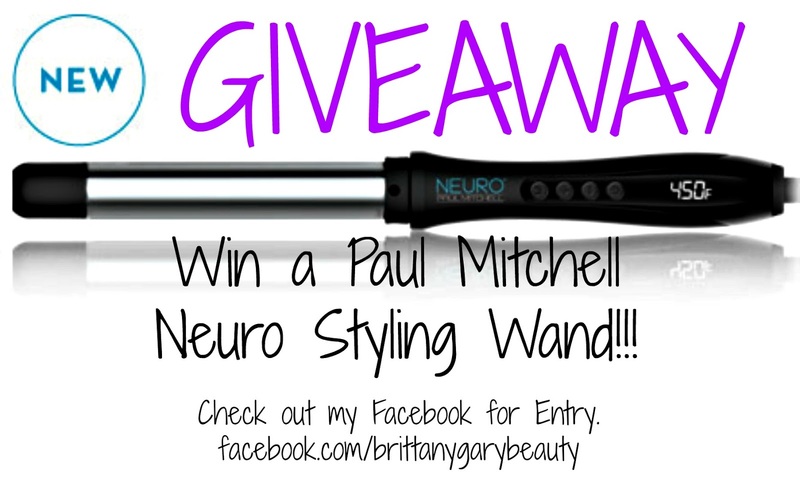 Wanna win a Paul Mitchell Wand? Skip to the bottom to see how to enter! This Texas heat must have gone to my head cause for the first time in 3 years I decided to highlight my hair. Wasn't exactly sure what I wanted, just knew I wanted something soft and sunkissed with more highlights around my face. 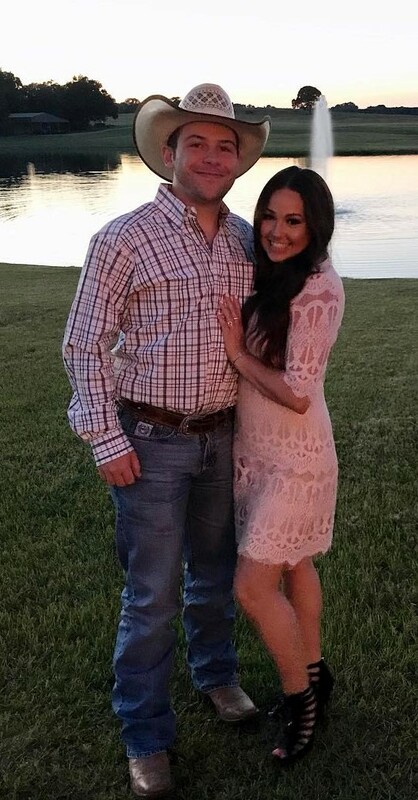 I had an event coming up in Dallas so I had the opportunity to book an appointment with Rebecca Roy of Avante Salon in Mansfield. Rebecca is also family so it was a chance for us to see each other and she finished her training with Paul Mitchell just prior so I was happy to get all kinds of hair tips and tricks to share with y'all. 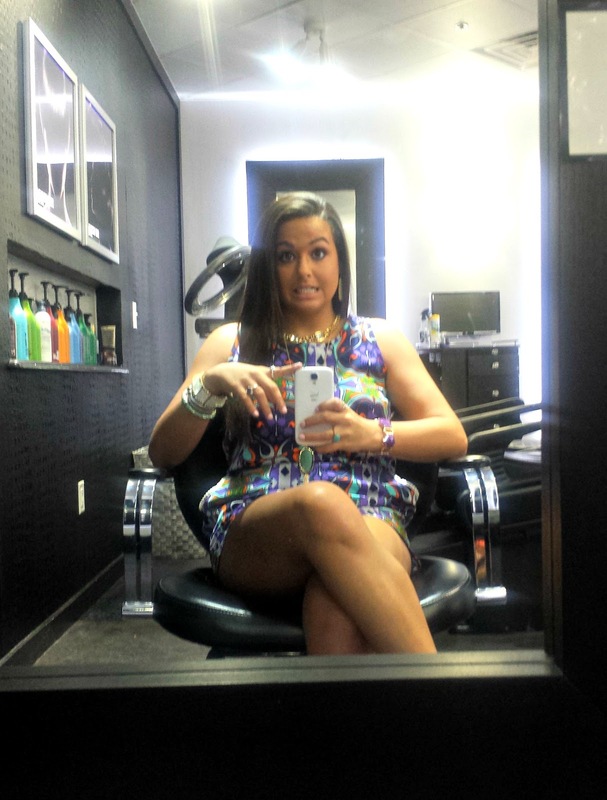 I highly recommend going to the salon on a Tuesday because NO ONE WAS THERE! It was as if I had my own private session. 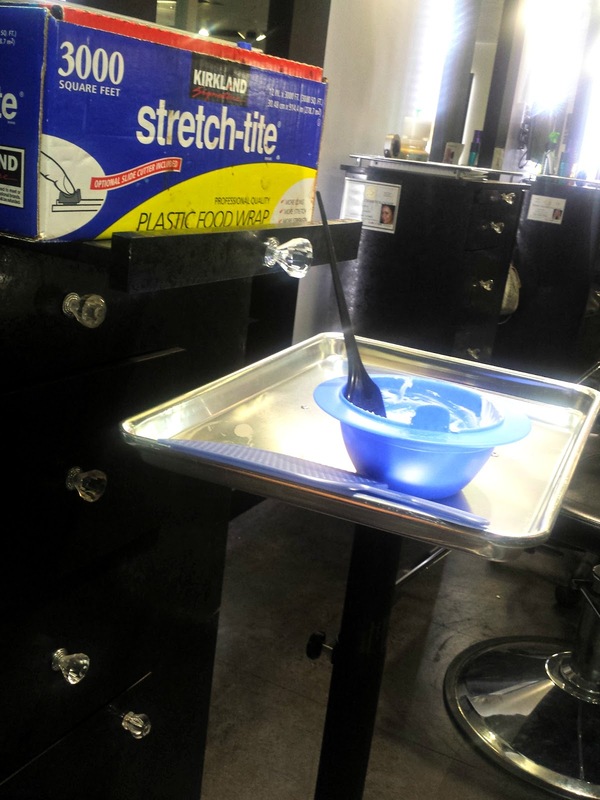 The salon was beautiful and the cleanest I have ever stepped foot in. I highly value that. Oh and they have the most comfortable shampoo chairs ever. When I'm rich I'll have one installed in my mansions salon. 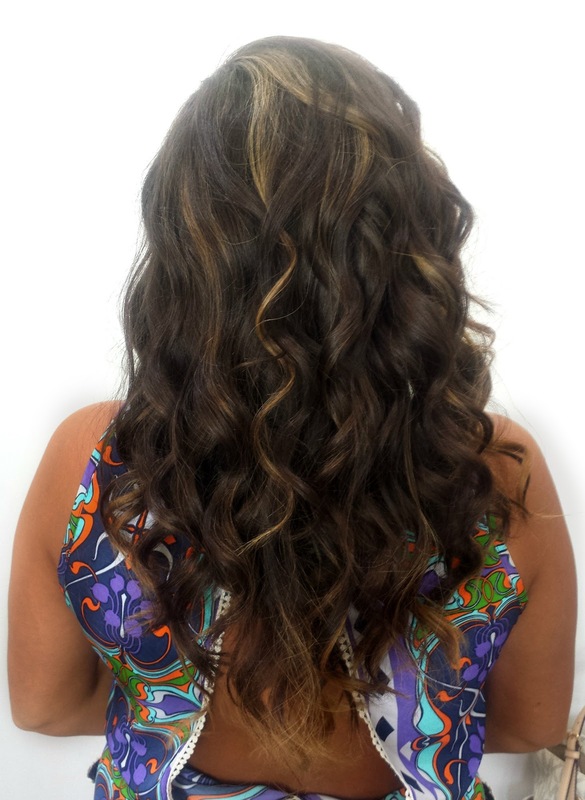 Rebecca suggested the Balayage technique for the look I was wanting with a slight ombre on the ends with more highlights towards my face. 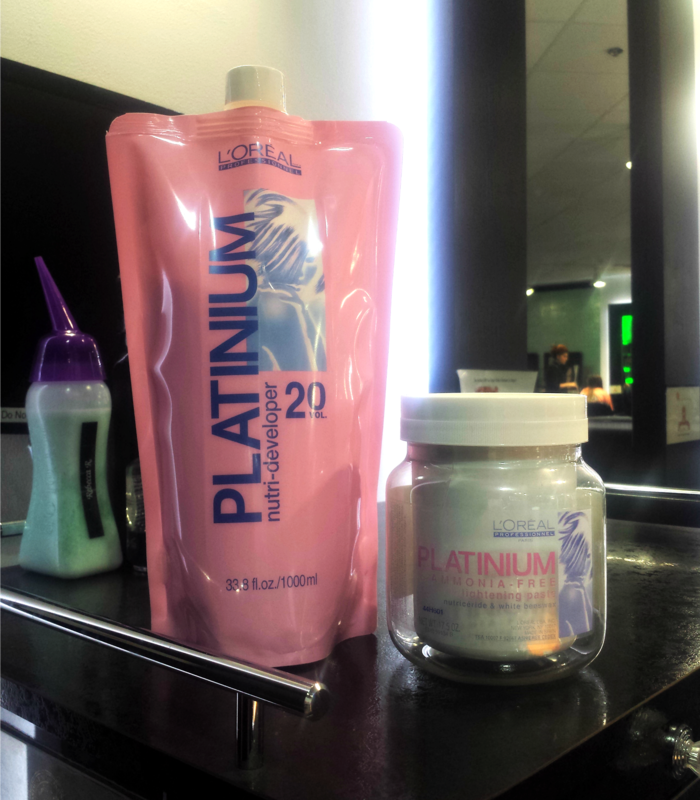 She used Platinium developer level 20 and Platinium Ammonia Free Lightening Paste, both are L'Oreal Products. My color developed for 40 minutes on its own then Rebecca sat me under this crazy space heater for about 5 more minutes. The toner used was 9.13 cool buttercream. 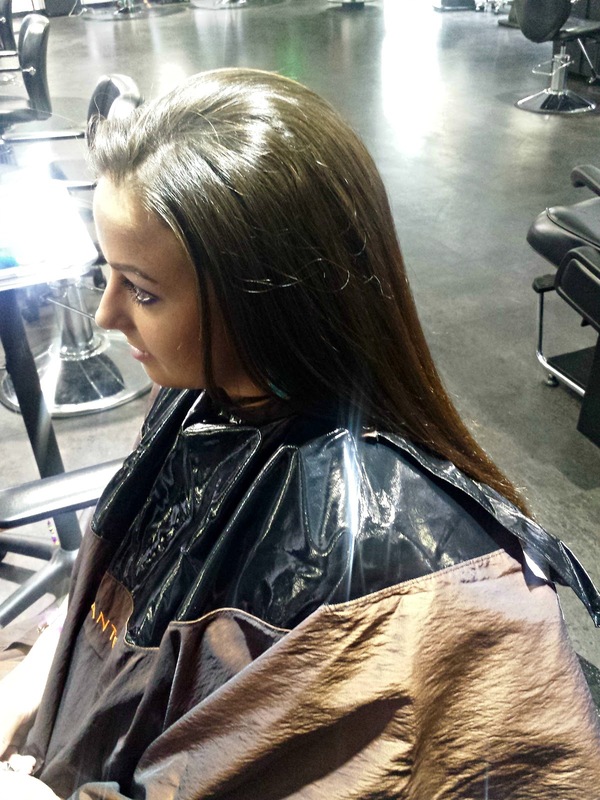 Rebecca started off with The Aveda Blue Oil. Crazy wonderful relaxation in a bottle. Truly made my experience soothing and enjoyable. She applied it to my temples and a little on my forehead before massaging it in to my scalp. I was near falling into a deep sleep. 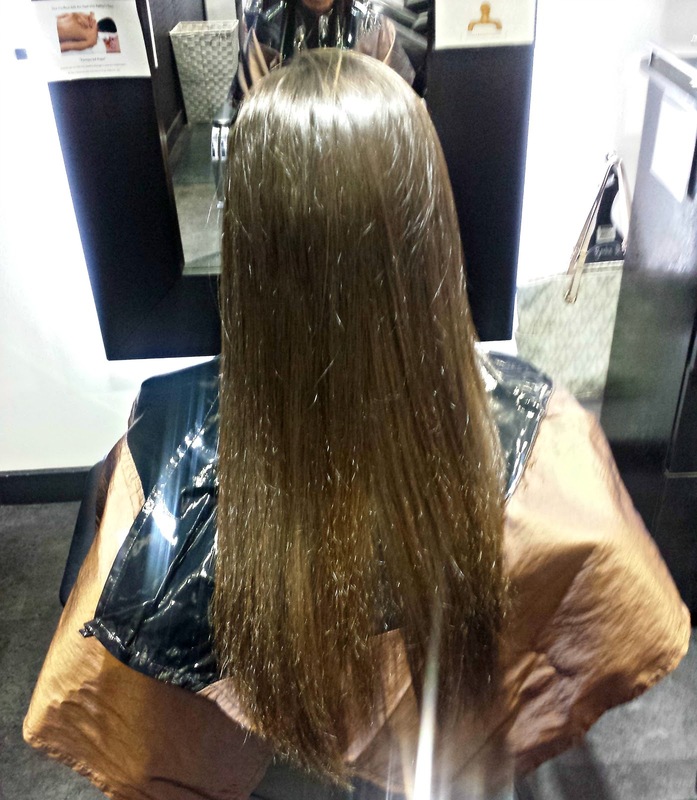 Rebecca gave a round one length with round layers cut just under two inches. 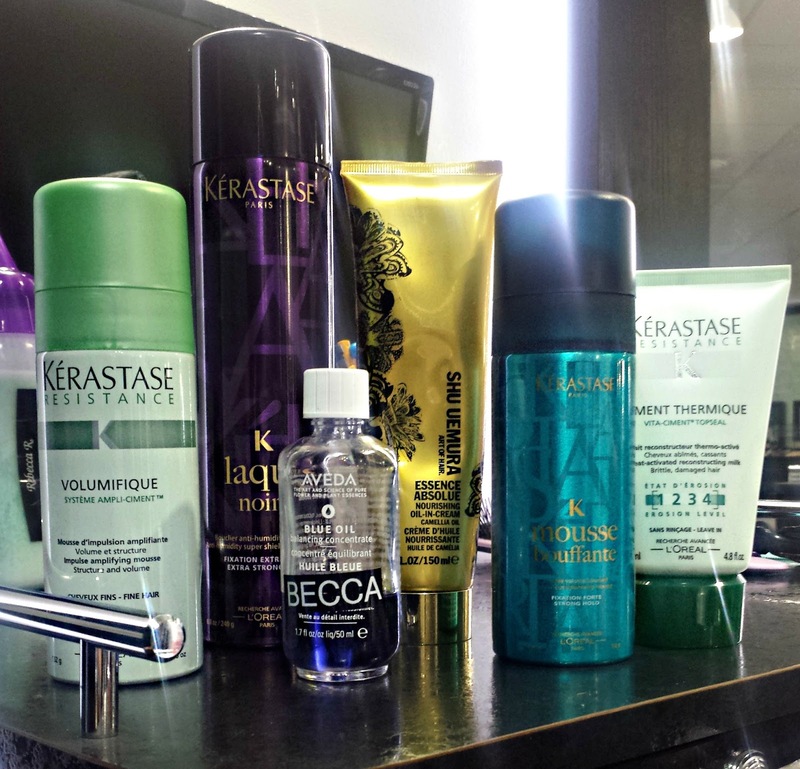 Next she applied a quarter size amount of the Kerastase Resistance Thermique all over my wet hair. She whipped up what she called a mousse cocktail in her hand of Kerastase Volumifique with a shot of Kerastase Bouffante in the center. She didn't pull the product through my hair with her hands, she used a wet brush to distribute it evenly through my hair. To fight the frizz Rebecca applied a nickle sized amount of Shu Uemura Essence Absolue to my ends, slowly working up to my scalp. 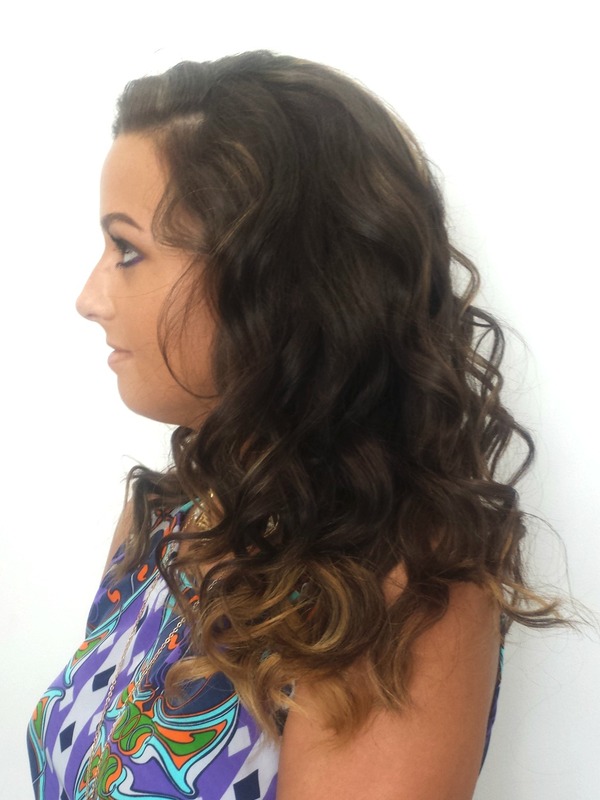 She gave me quick blow out then curled my super duper quick with the Paul Mitchell Neuro Unclipped 1"wand. Im very pleased with how everything turned out. I love how the color is more prominent underneath and gradually lightens towards my face. I part my hair 3 different ways and each way I part gives it a different look. Its really fun to change it up. I love it when my hair is in big loose curls. You really get the full effect of the color and all the dimensions. I'm thinking of even adding an even lighter blonde on the next occasion. 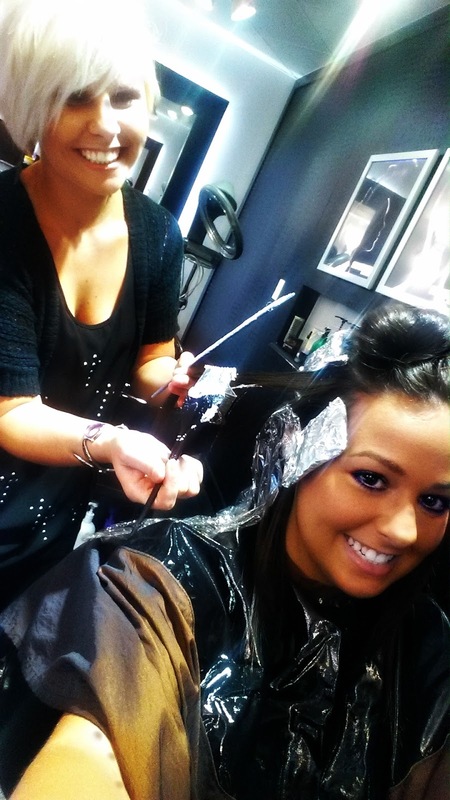 Loved my experience at Avante. They gave me a tour of their spa, where they offer a plethora of relaxation and beautification treatments. 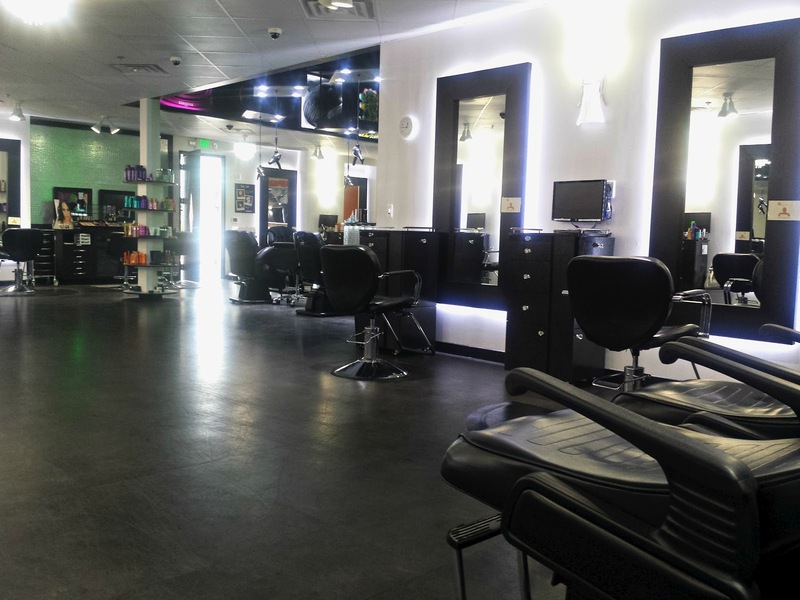 The front of salon is dedicated to a variety of hair products and tools along with clothing and accessories, Known as Madilyn's Boutique. 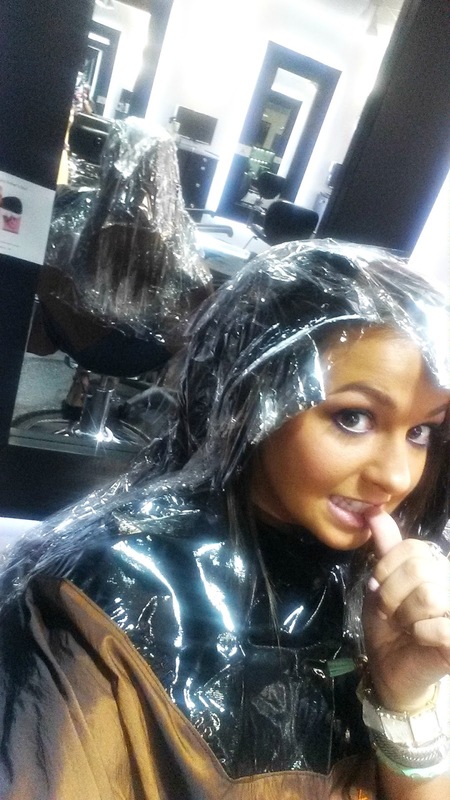 To set up your appointment with Rebecca you can call her at the salon 817-477-4040 and be sure to like her on FACEBOOK. Rebecca and I are entered in a contest to win $500 EACH! 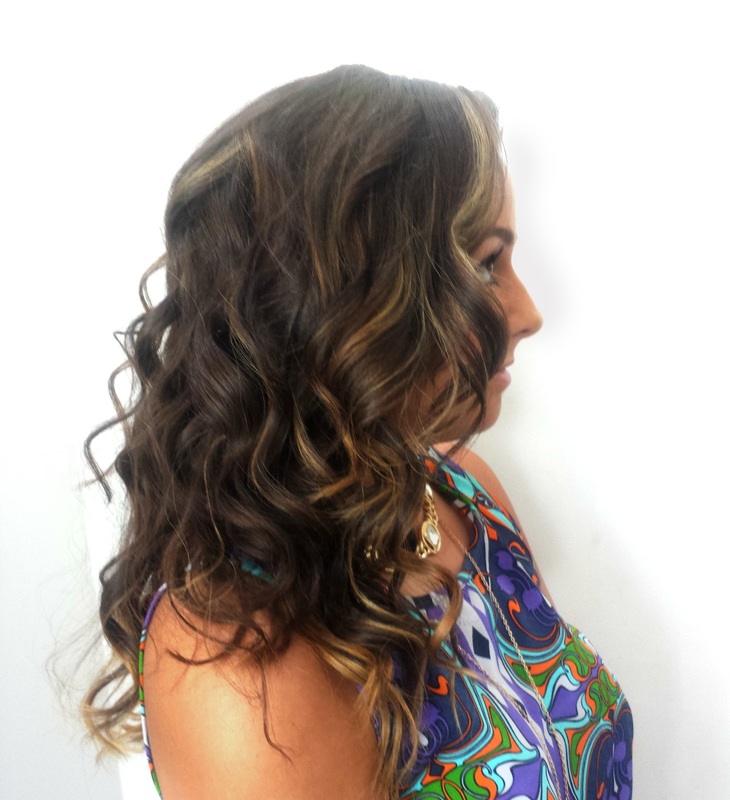 We need you to Like Avante Salon on facebook and Like our picture. (The same after picture as above.) If we win the Winner will be selected using Random.org based who liked the picture. 3 additional entries for sharing the picture. Winner announced July 16th! Winner will receive a brand new Paul Mitchell Wand.